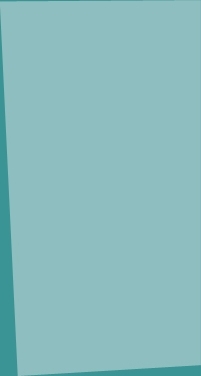 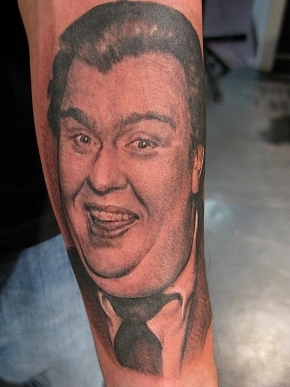 General photos of, and relating to, John Candy. 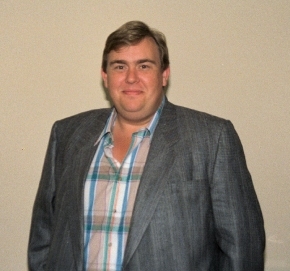 A nice casual pose from Mr John Candy. 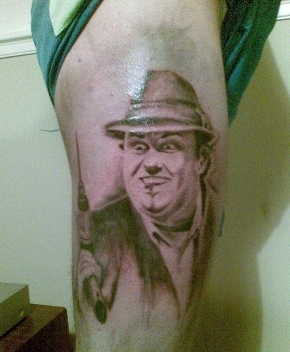 "This is a picture of my Uncle Buck tattoo on my thigh, done my Alex Simpson of Poison Ink Studios UK"
"The photo is a picture of the John Candy tattoo i have on my forearm."